Members: $23.36 (+ $5 S&H) Get $5 off membership renewal with your purchase. Non-Members: $27.79 (+ $5 S&H) Get a free 30-day trial membership or $10 off an annual membership with your purchase. 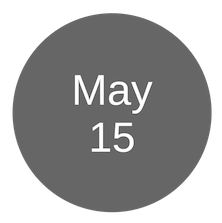 Learn what you need to know to avoid and manage copyright infringement claims that arise from the publication of your book, article, or media project. 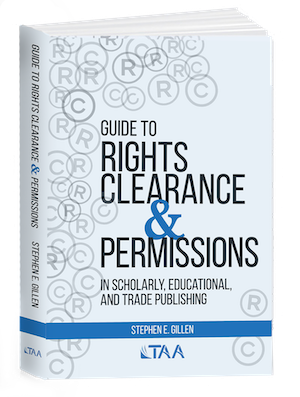 In this book, intellectual property attorney Stephen E. Gillen covers the unique rights clearance and permission issues related to writing scholarly works. You’ll also get practical pointers and guidelines, and more than a dozen templates you can use to request permissions and secure releases. Put 40 years of rights clearance and permissions experience on your bookshelf. Members: $33.95 (free shipping) Get $5 off membership renewal with your purchase. Non-Members: $37.95 (free shipping) Get a free 30-day trial membership or $10 off an annual membership with your purchase. 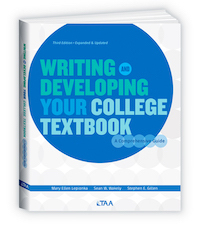 This updated and expanded third edition by Mary Ellen Lepionka, Sean W. Wakely, and Stephen E. Gillen, will empower you to undertake textbook development by guiding you through the nuts and bolts of the development process, and providing essential background information on the changing higher education publishing industry, as well as how to choose a publisher, write a textbook proposal, negotiate a publishing contract, and establish good author-publisher relations. Members: $9.95 eBook | $14.95 Print (free shipping) Get $5 off membership renewal with your purchase. 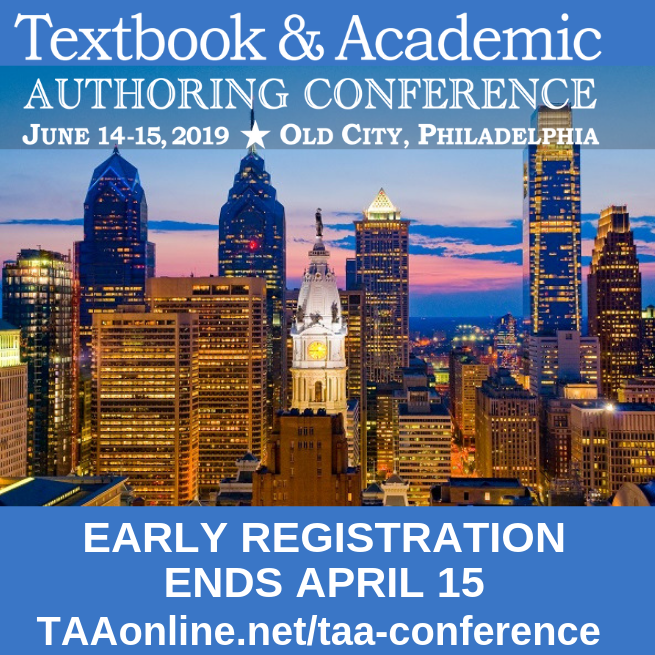 Non-Members: $19.95 eBook | $24.95 Print (free shipping) Get a free 30-day trial membership or $10 off an annual membership with your purchase. 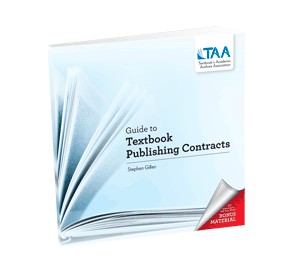 In this step-by-step guide by Stephen Gillen, a Partner at Wood Herron & Evans, you will learn the key provisions of a typical textbook contract and how to determine what's important to you so that you can enter into the contract negotiation process better informed. Get the "typical", "better" and "better still" options you can consider when making decisions about what to negotiate. Stickers: Write Without Fear. 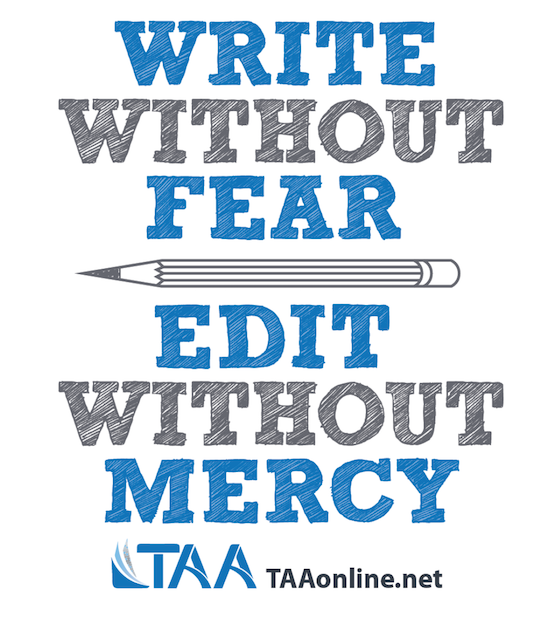 Edit Without Mercy. Show everyone you have no fear of writing with these stickers displayed on your computer, smartphone or office door. Removable and reusable high quality material that feels like fabric.